Here at the academy we believe the first thing your 3D printer should make, is sense! 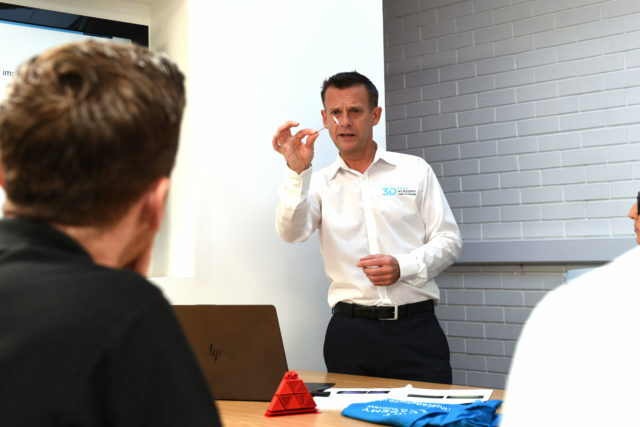 Our consultancy offerings are there to help you further validate 3D printing for your business. 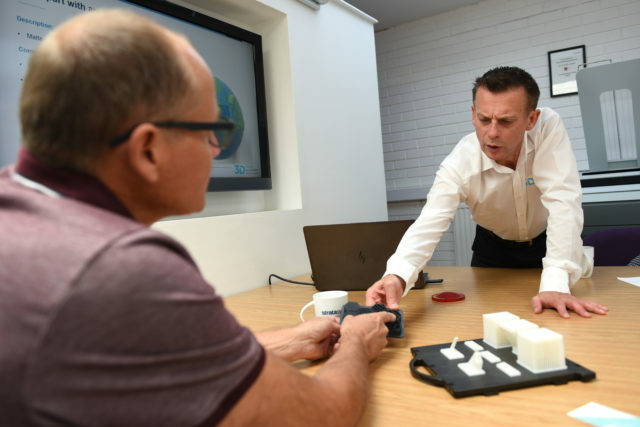 Whether that’s providing a 3D printing roadmap personalised to your workflow or assessing whether Additive Manufacturing will fit your business. Whether you are just beginning your exploration with 3D printing or expanding your scope, let the Academy help you validate additive manufacturing for your company. Gain valuable insight from our tested commercialization models and software workflow solutions. Our operations consulting consists of an information-gathering, hypothesis-building, strategically mapping walkthroughs. They focuses on defining specific areas that are ripe for additive manufacturing integration. 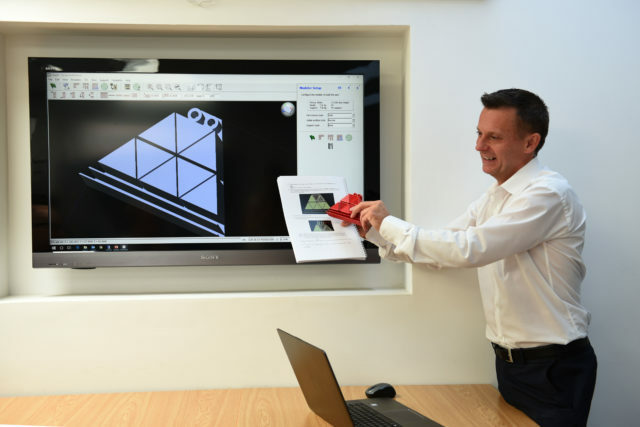 Let our team help you translate the traditional production of parts and improve the design for additive manufacturing (DFAM) as well as assist you in developing AM benchmark samples and provide you with detailed technical briefs on how to repeatedly produce your parts to specification on your own additive manufacturing systems. 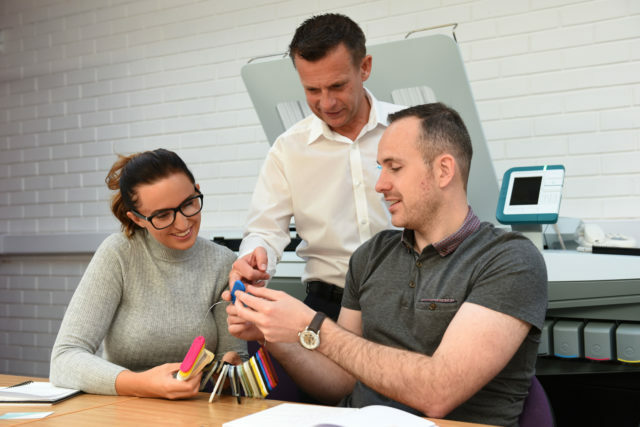 Our team can help you to dig deep, in order to effectively validate your new additive ideas. Or, can help you to determine when not to pursue AM.